Do you like Air Transporter? Share it with your friends. 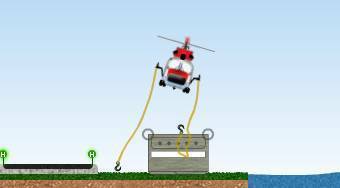 Air Transporter - become a helicopter pilot and transport various objects to a required place.